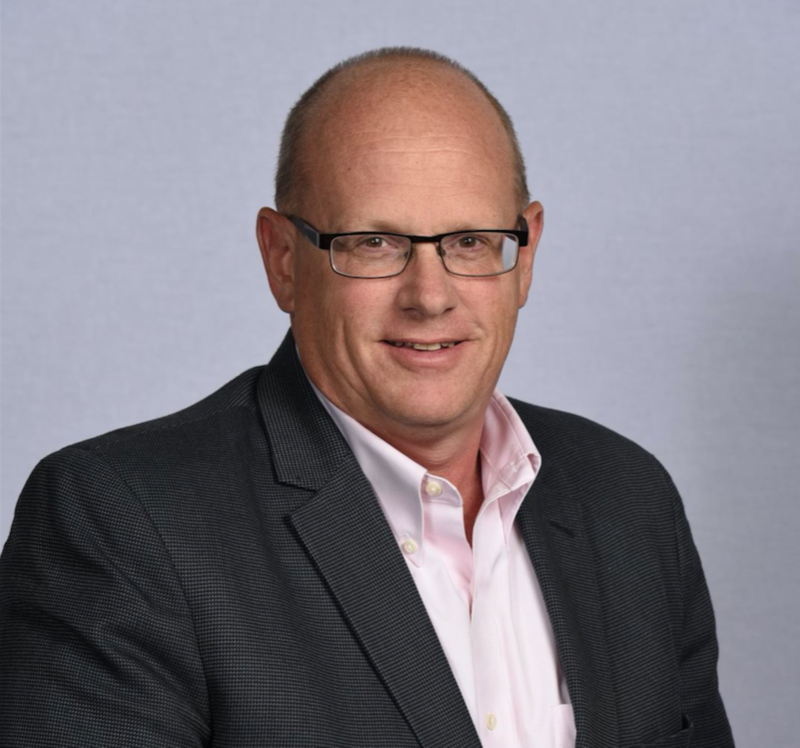 Ahead of The Facilities Event next week, we sat down with Mark Miller, Workplace Technology Strategist at Cisco and event speaker for a quick fire interview! What do you love about FM? Although I am not in the traditional FM, what I love about the workplace transformation space is that feedback is immediate. Love it or hate it, you don’t have to wait around very long to see if you’ve hit the mark. Very non-traditionally. I joined Cisco 10 years ago and was tasked with helping on customer identity and define technology strategies, specifically around collaboration technology. What I quickly realized was that many of the projects we were involved in were not collaboration technology initiatives, they were broader facilities projects where collaboration technology was being used to transform how people work. As a technology provider, this was an “ah ha” moment. Although we had great technology, we weren’t necessarily totally aligned with serving that market need. What is the biggest challenge facing FMs in 2019/2020? What do you think is going to make the most significant influence on facilities management in the UK over the next five years?. What one piece of technology can have the biggest positive impact on improving the workplace environment? What’s the one piece of advice would you give to young people who are considering a career in facilities management? Your ability to master the soft skills will truly define your success. The ability to communicate, work in teams, brainstorm, find creative solutions to complex problems, be able to negotiate, persuade and influence, manage conflict, etc. Mark will be speaking at The Facilities Event at the Birmingham NEC between 11:30am and 12:00noon on Tuesday, April 9, 2019.